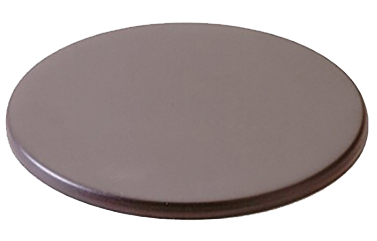 Nordic Ware 8″ Round aluminized steel disc functions as a single burner diffuser. Perfect for tempering the heat produced by highly conductive brass burners. Works on any sized burner. $25.